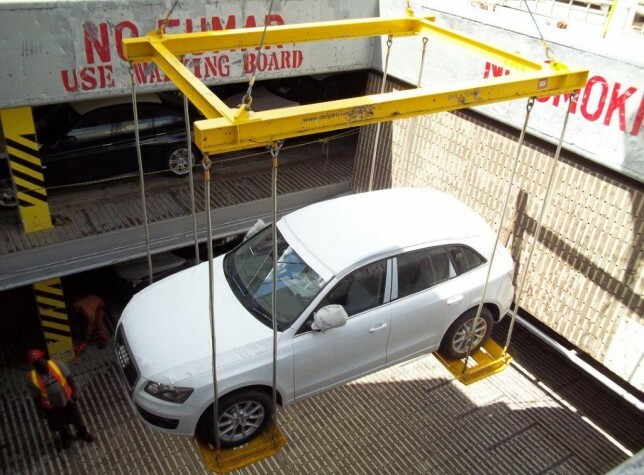 IN LATE 2012 WE SUPPLIED VEHICLE LIFTING CHAINS AND SLINGS FOR A REPEAT CUSTOMER IN ST LUCIA. USING THE SAME RELIABLE SUPPLIER FROM CENTRAL EUROPE FOR MANY YEARS, WE HAVE SUPPLIED A LOT IN THE WAY OF LIFTING/HOISTING EQUIPMENT AND CONSUMABLES. WE HAVE NEVER HAD A SINGLE ISSUE WITH BUILD QUALITY OR DURABILITY.